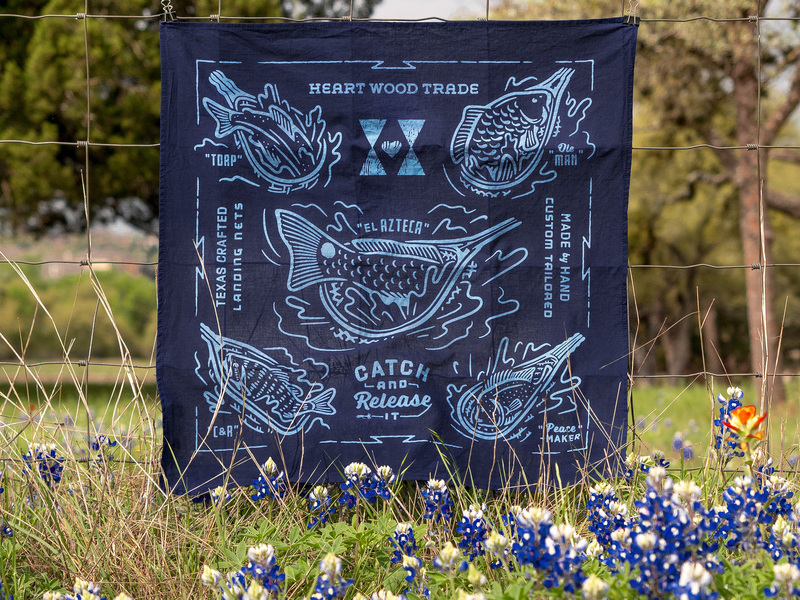 Heart Wood Trade is the creation of Dustin Scott, an outdoor enthusiast who learned the art of fly fishing and woodwork from his late father. The craftsmanship shines with dovetail details and his signature contoured handles that ensure a true grip when landing your catch. 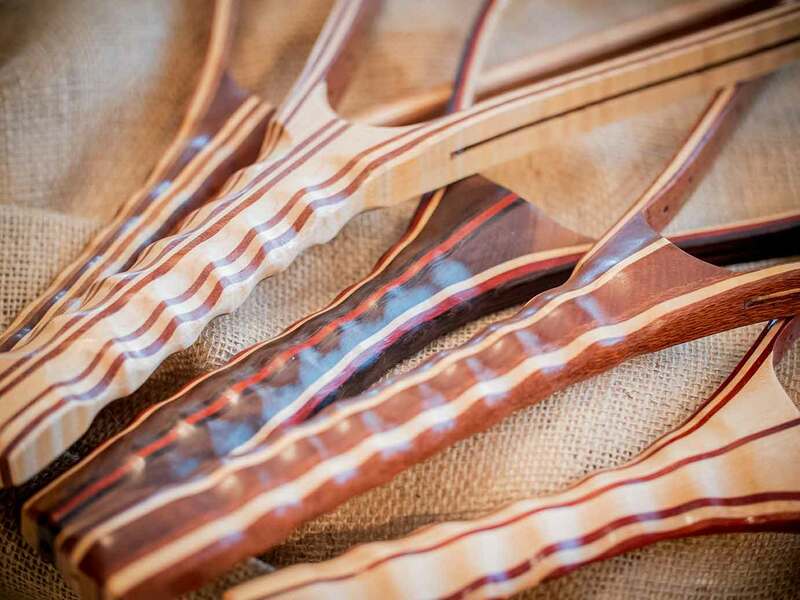 Each net is a true one of one, handcrafted for you from fine hardwoods. We solely create custom landing nets by commission. Each net typically takes 4-5 weeks to build. Orders placed today will start in four weeks. Click below to make your purchase. 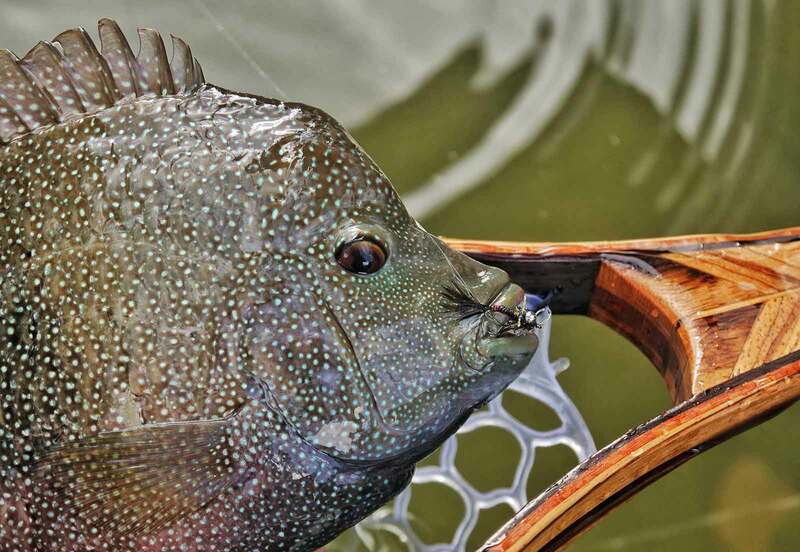 A hybrid design that blends the two classic styles, teardrop and catch & release nets. This design is perfect for fish that range from 4-18 inches. 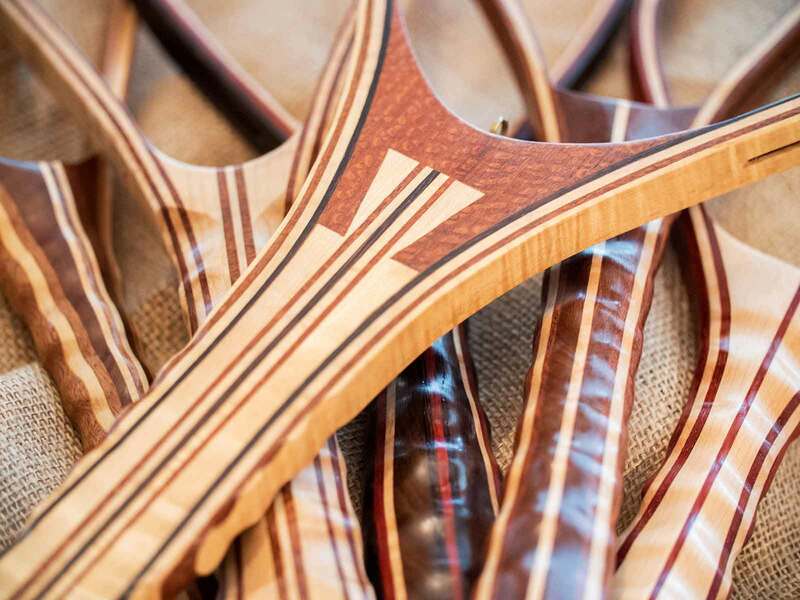 Each net features HWT’s signature contoured handle and is crafted from laminated fine hardwoods. You may choose from native – domestic woods, exotic hardwoods, or oak staves from reclaimed whiskey barrels. 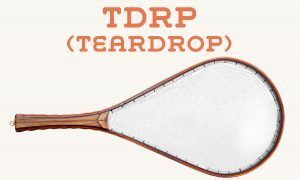 The TDRP (Teardrop) design is perfect for fish that range from 4-18 inches. 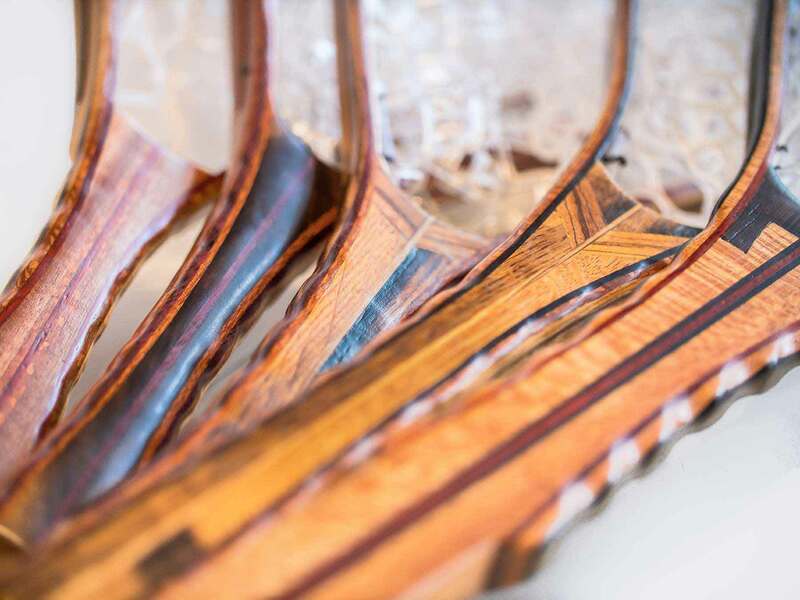 Each net features HWT’s signature contoured handle and is crafted from laminated fine hardwoods. 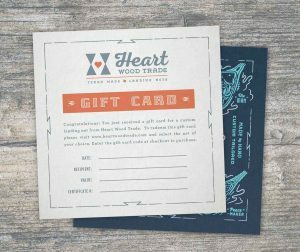 You may choose from native – domestic woods, exotic hardwoods, or oak staves from reclaimed whiskey barrels. 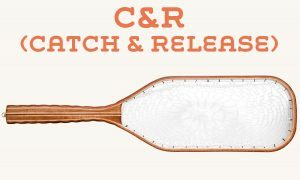 The C&R (Catch & Release) is regarded as one of the classic landing net styles. This design is perfect for fish that range from 4-18 inches. 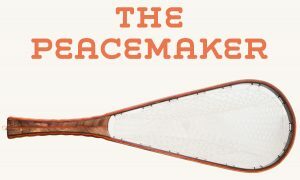 Each net features HWT’s signature contoured handle and is crafted from laminated fine hardwoods. You may choose from native – domestic woods, exotic hardwoods, or oak staves from reclaimed whiskey barrels. Named after the YETI film series, My Old Man, this net comes in two sizes. The 48 inch boat length, and the snub-nosed 28 inch wading net. 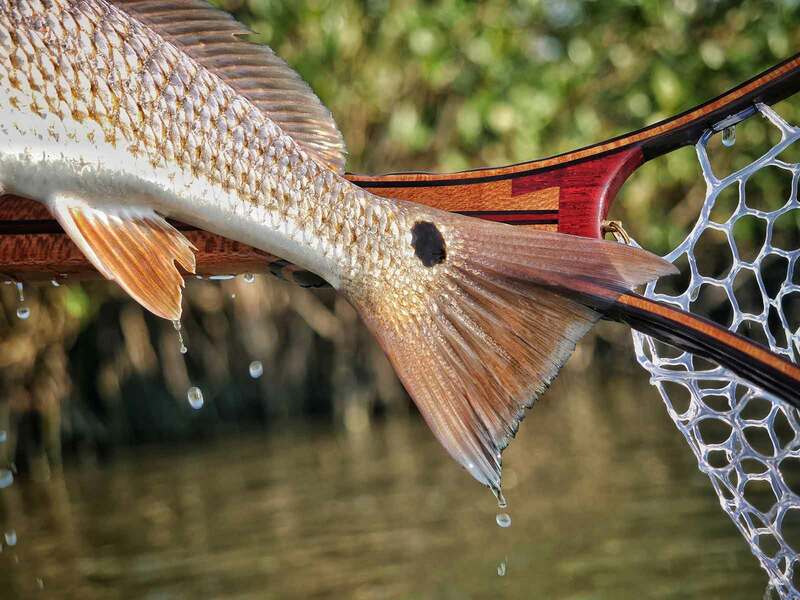 The net’s 19.5 inch opening is great for larger freshwater and saltwater species. A perfect fit for your kayak, canoe, or boat. 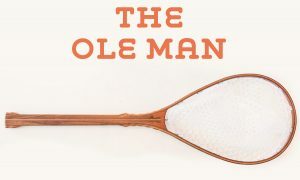 Each net features HWT’s signature contoured handle and is crafted from laminated fine hardwoods. You may choose from native – domestic woods, exotic hardwoods, or oak staves from reclaimed whiskey barrels. Landing nets make a great gift for the angler that has it all. Being able to offer a true 1 of 1 gift, that is tailored to the client, is what we’re all about. So if you’d like to purchase a net for someone but aren’t quite sure what they want, we will send you a card in the mail that you may give as the gift. You may also choose to email the gift to the recipient. Note, that if you do not choose to email the gift to the recipient, input your email address and we’ll send the card to the shipping address. 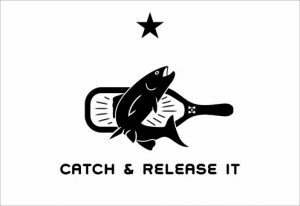 Here in South Texas our home water is the Guadalupe River, the southernmost freshwater trout fishery in the United States. The safe handling and release of the Guadalupe trout helps keep fish in our water year round. 100 percent of the C&R proceeds go towards cold water conservation efforts to help protect the sport we all love.